different types of Halloween Cards to use during the season! 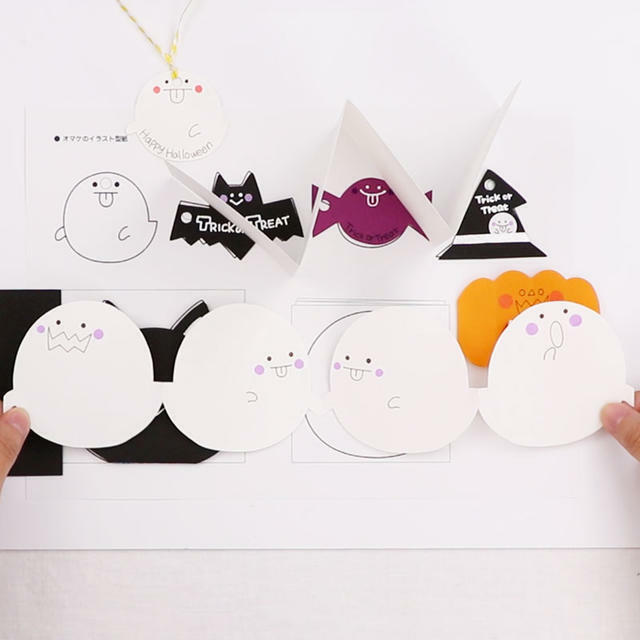 how to make a Halloween card, which can be used for many occasions! learn how to create different styles of Halloween Cards. Plus the celebration of the autumn harvest and kids dressed up in costumes for Trick-or-Treating. This lesson is perfect for those who want to get into the Halloween mood! You will learn how to make cute Halloween cards using what we already have. 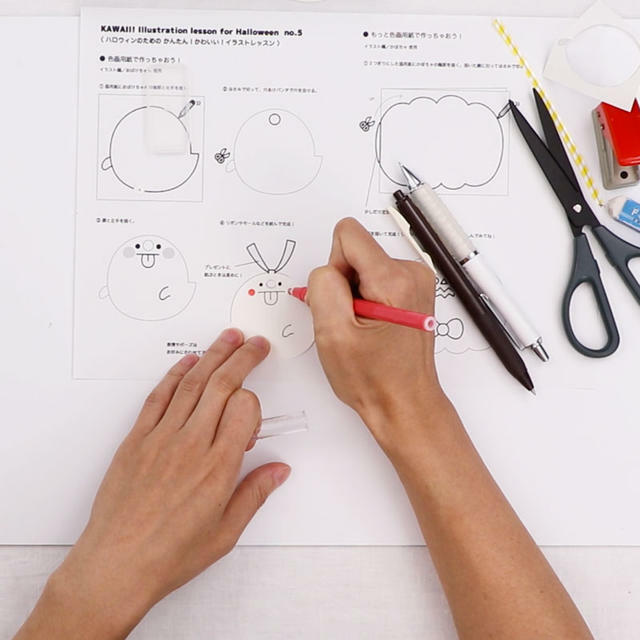 ◆Making a ghost with round stickers. 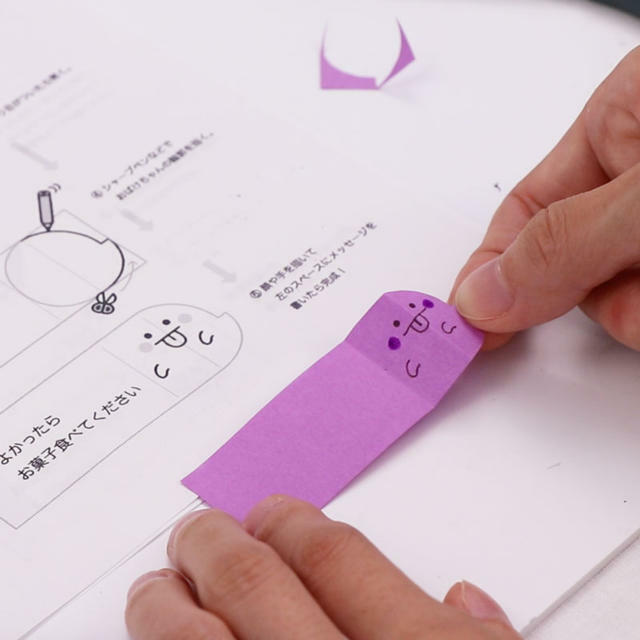 ◆Making a wrapping ribbon using the round stickers ghost. 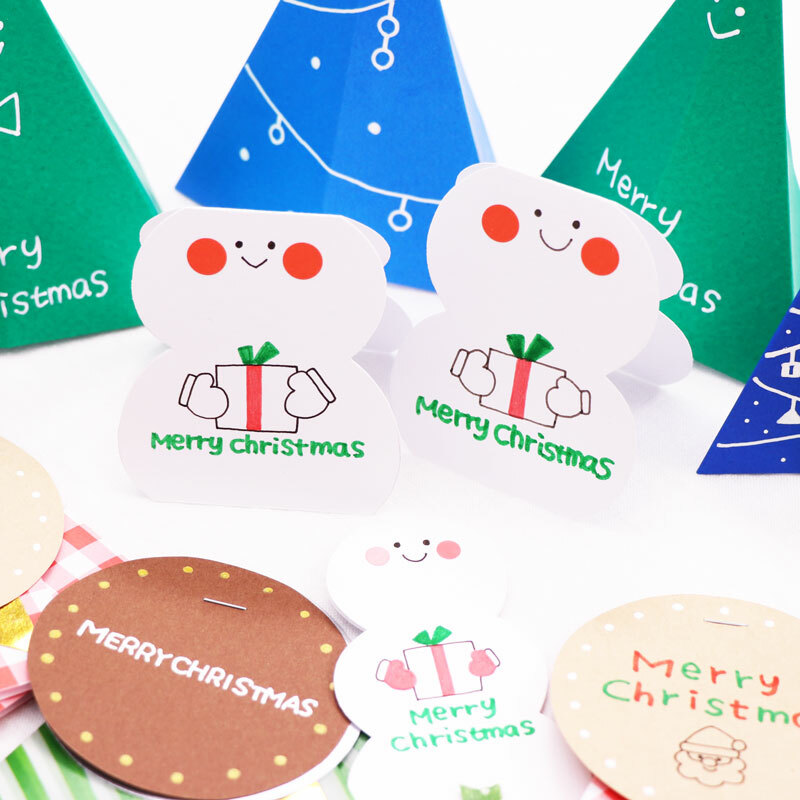 ◆How to make a well-balanced message card. 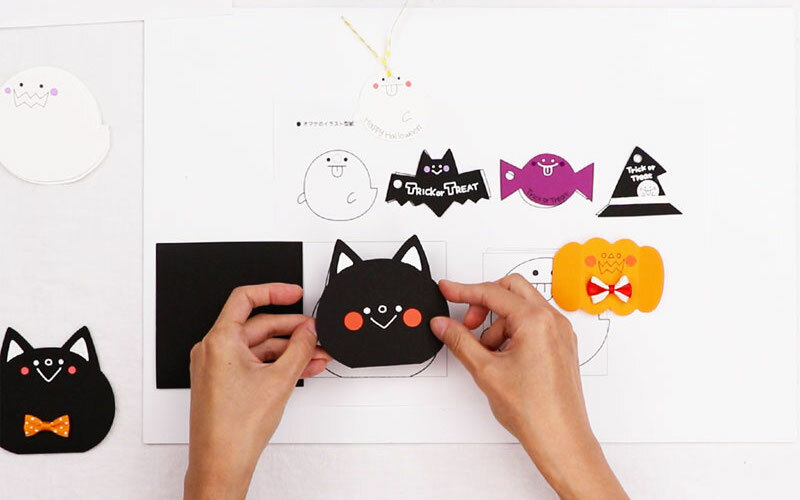 ◆Transforming post-it notes for Halloween. ◆Creating cards with Halloween inspired shapes. make the perfect pumpkin shaped card and how to give the perfect finish for your card. 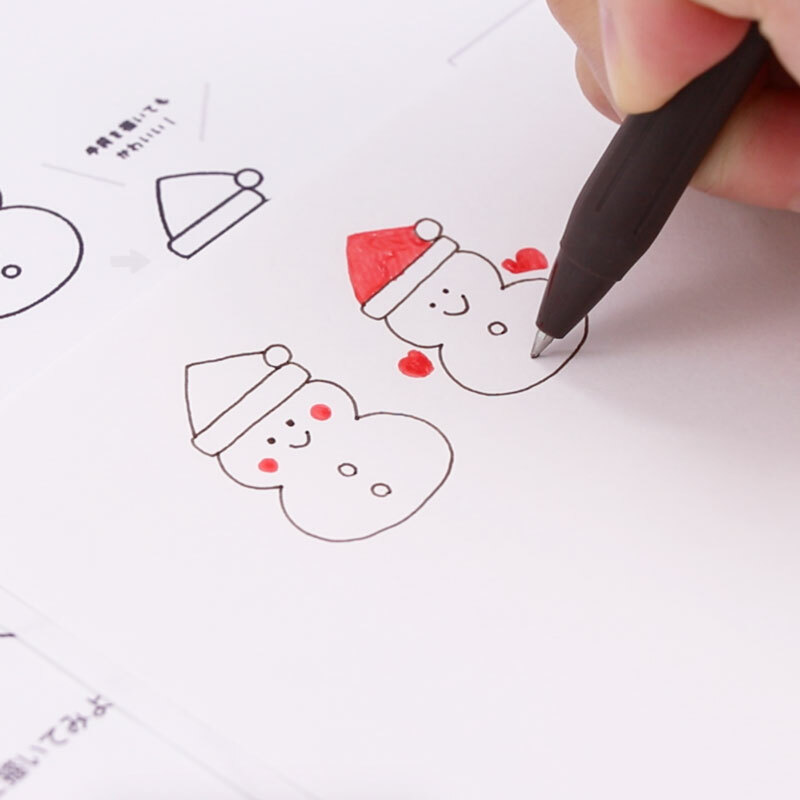 This lesson also contains a PDF file available! to make your own Halloween themed message card! and create these magnificent cards for Halloween! 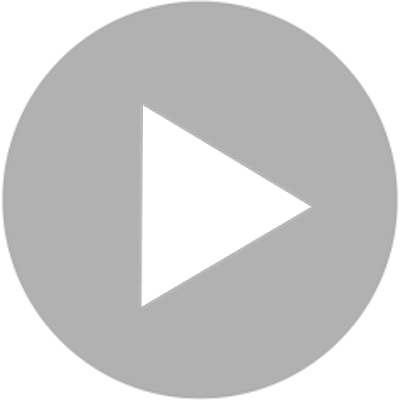 Check outthis lesson as well! 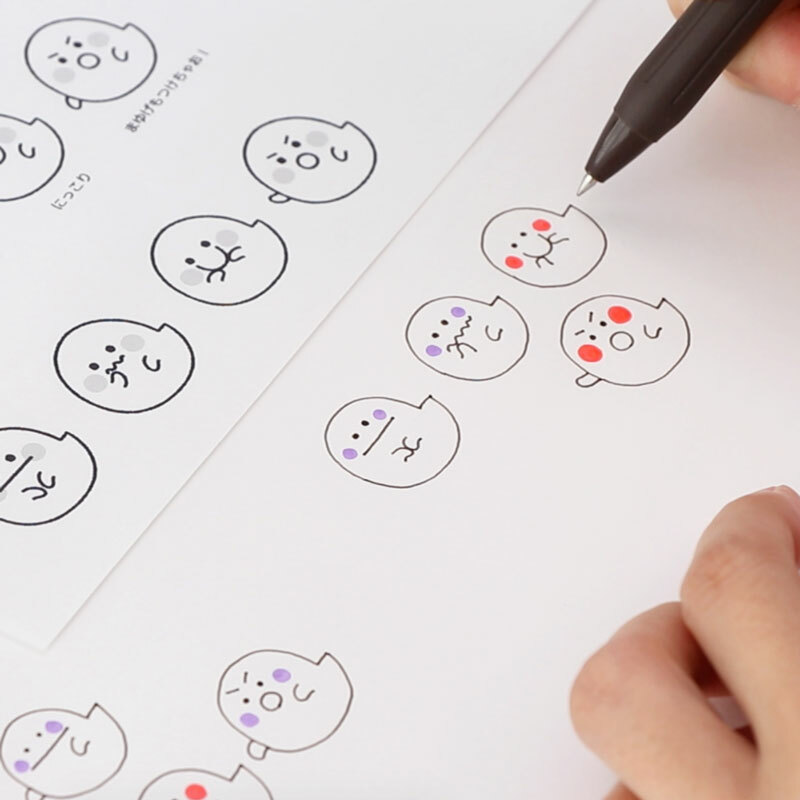 A content-rich lesson on how to draw beautifully and well-balanced illustrations.